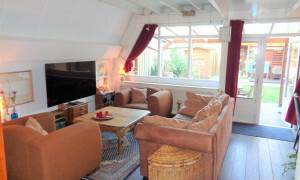 Lovely upholstered Apartment for rent in Rosmalen with 1 bedroom and situated in the Rosmalen-Noord district. 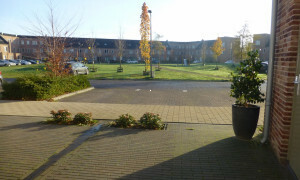 Beautiful Apartment for rent in Rosmalen with 2 bedrooms and situated in the Rosmalen-Noord district. Beautiful upholstered Apartment for rent in Rosmalen with 2 bedrooms and situated in the Rosmalen-Noord district. 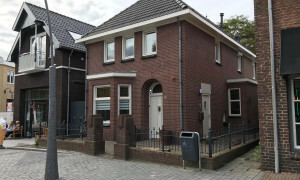 Rental apartments Rosmalen. Rent a house? Look at Pararius. 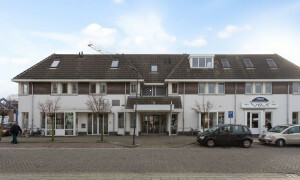 Apartments for rent in Rosmalen can be examined for free on Pararius. Pararius is the rental house specialist in Rosmalen. Renting starts here! Rosmalen is located in the province Noord Brabant. 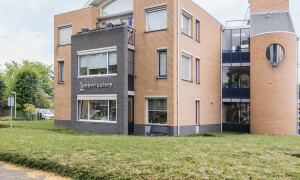 Located near cities such as Nijmegen, Arnhem, Maastricht, Amsterdam, Rotterdam and Veghel. All these cities are easily reached. The public transport of Rosmalen is excellent. Rosmalen is known for its annual events. The tennis tournament of Rosmalen and the car museum Rosmalen are examples of this. 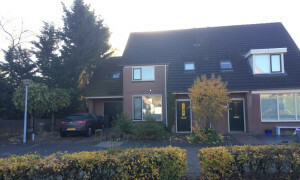 Your new apartment for rent in Rosmalen is listed on Pararius. Pararius has apartments for rent, rental houses and rental villa’s. Your new apartment for rent or apartment for rent is certainly listed on Pararius. 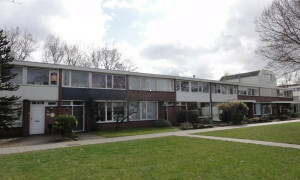 Pararius is the official site of rental apartments in Rosmalen.